7 Flag Racing Desk Set. 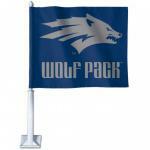 Set includes seven 4" x 5" Silk Like Rayon Flags that are attached to 10" Gilted Staffs. 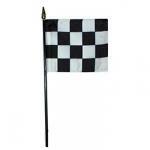 Set includes 7 hole black plastic base to hold all seven flags. 'Great Gift for any Racing Fan'. 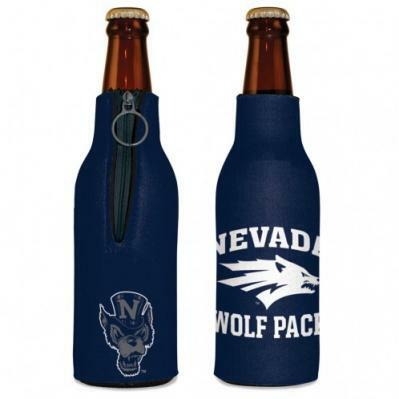 INEXPENSIVE GREAT FOR GIVE AWAYS. 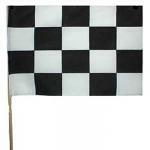 Black & White Checker Flags are made of Printed cotton. Mounted on 30" plain dowel. 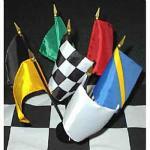 Our Quality, Good looking Rayon Checker flags are great for Center pieces etc. Flags are attached to a 10" ebonized staff with gold spear top. 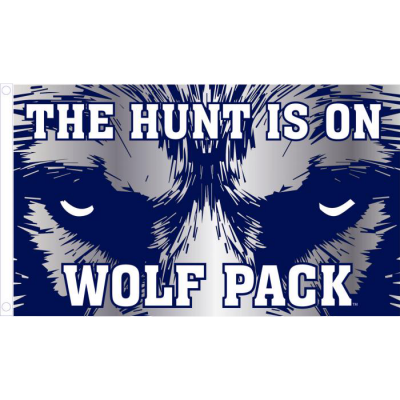 If your looking for promo giveway flags, please check out our Cotton promotional Checker flags.